Start taking classes at Athletic Society and other studios! A NEW FITNESS EXPERIENCE. 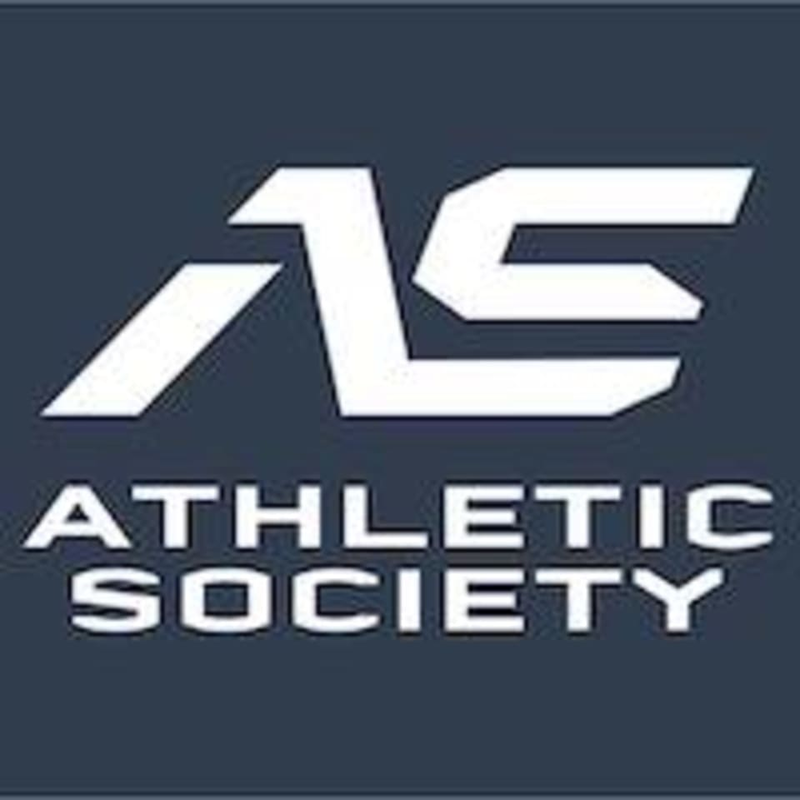 As a transformational athletic facility, they encourage their members to achieve the highest level of sustainable fitness.​ Athletic Society is a community that offers easy access to personal training, studio classes, aquatics, wellness programs, rejuvenation and much more.